Partnerships are very important for Healesville CoRE! Healesville CoRE acknowledges and respects the Wurundjeri people as the original custodians of the Healesville land and waters, their unique ability to care for Country and their rich cultural heritage and deep spiritual connection to it. We honour Elders past and present whose knowledge and wisdom has ensured the continuation of culture and traditional practices. We also recognise and respect the unique range of Indigenous cultures from across Australia with many who have traditional lands elsewhere. 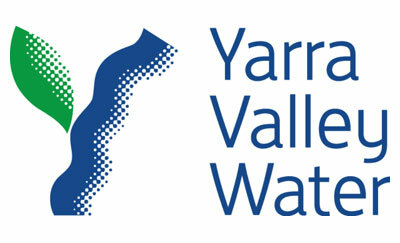 We are committed to genuinely partner, and meaningfully engage, with the Wurundjeri people and other Victorian Traditional Owners and Aboriginal communities to support the protection of Country, the maintenance of spiritual and cultural practices and their broader aspirations in the 21st century and beyond. We place a very high priority on our connections with individuals, families, associations, groups and businesses in our community. In seeking to significantly increase the uptake of clean solar energy in our town we want to engage as many people as possible in conversations about our energy needs as a community. 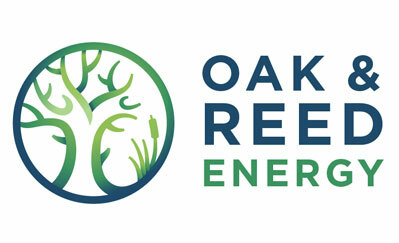 In forming Partnerships with groups and businesses and in obtaining financial support from them we increase our connectedness with the community and also strengthen our ‘social licence’ – the more Financial Members and Partnerships we have, the greater legitimacy we gain as a meaningful voice and leader for our community in the field of clean solar energy. 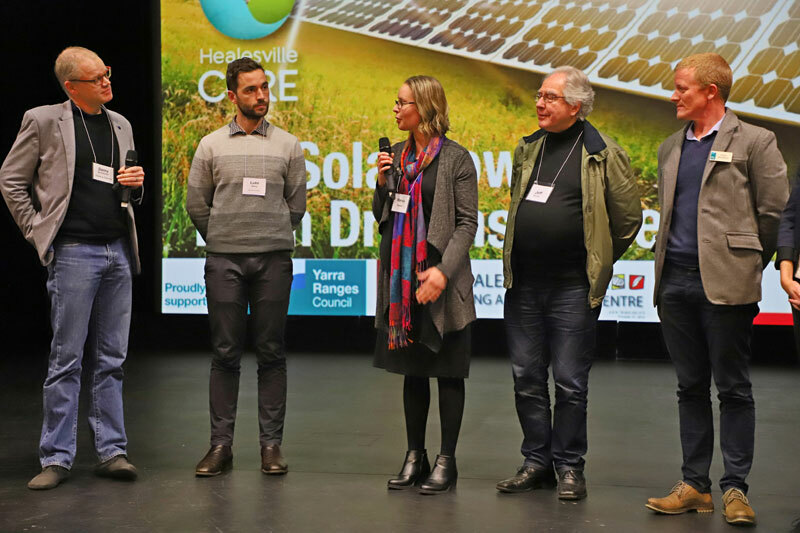 The Partnerships below are all businesses and organizations who fully support the work of Healesville CoRE and they back this up with either providing grants, cash donations or pro bono support. 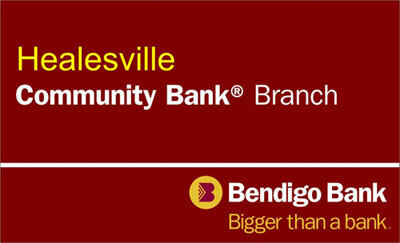 We thank them all and Healesville CoRE is proud to be associated with each and every one of them. 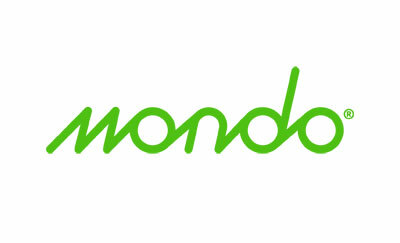 If you would like to find out more about any of our Partners please click on their logo and you will connect with their web site. If your organization or business would like to become a Partner with Healesville CoRE please write to us at contact@healesvillecore.org.au and our President will be in touch!